Bob the Birder: Beer today, tomorrow THE Sparrow ! If I'm going to complete my Quest to sample a beer from all the independant breweries in Warwickshire in the month of January I've got to get a move on. I dont want it to become a chore, I would like to enjoy every pint, and so far I have. Trouble is I'm limited to a single pint as I'm driving and I dont want to be driving all over the county anyway. 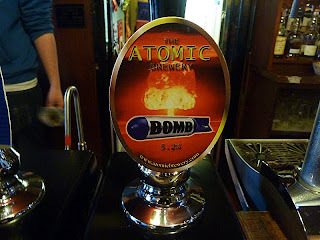 I could get organised if knew certain pubs stocks the same beers but many change their 'guest' beers constantly. Even the 'breweries' change. I went to the Alexandra Arms in Rugby today after a walk round Draycote (drake Smew still there). 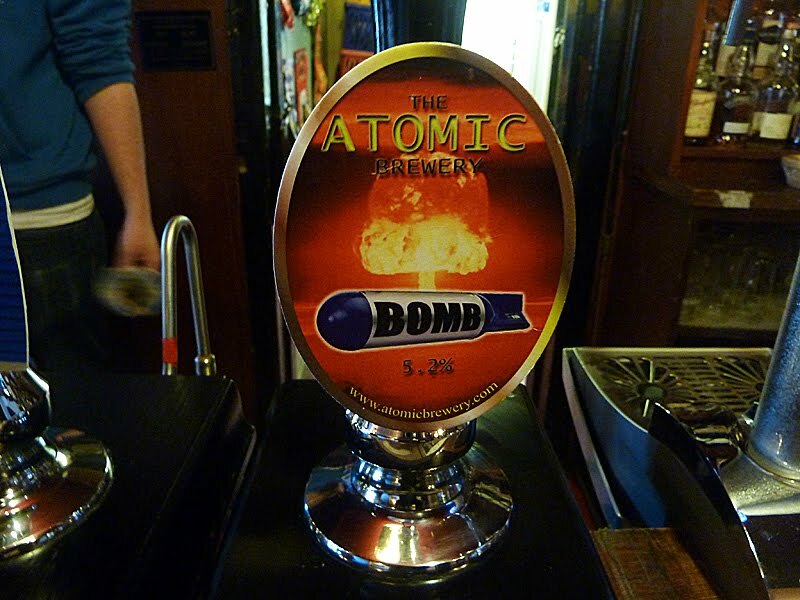 The brewery has been renamed the Atomic brewery and the much loved Petite Blonde brewed by the former Alexandra Brewery no longer exists. 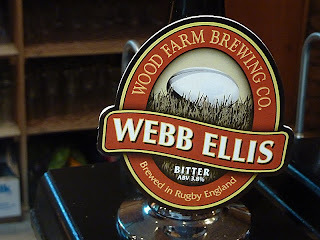 Similarly with the Nelson Inn brewery, formerly Tunnel brewery, which should commence brewing shortly. It all makes things complicated, but then its just a bit of fun. At the moment its 8 down 5 or 6 to go.